Villa Alexis is a modern apartment located 100 metres away from on the stunning beach of Trou aux Biches in the North of Mauritius. 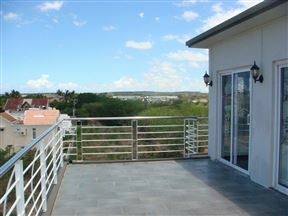 Golden Rod Villa, Palmar Best Price Promise! Le Marlin, Best Price Promise! 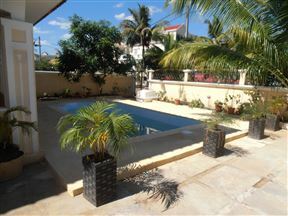 La Sirene, Mahebourg Best Price Promise! 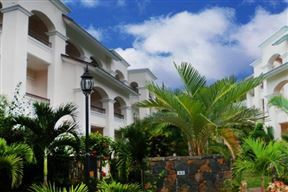 Villa La Sirene is a luxurious two-bedroom honeymoon apartment offering lovely and affordable accommodation in the heart of Mahebourg, Mauritius. 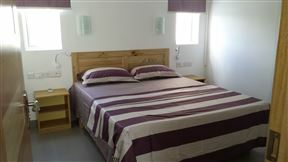 The villa consists of two bedrooms, both fully furnished and air-conditioned. Blue Bay, historically one of the first bays named, is now a marine reserve with an exceptional variety of marine life and corals. 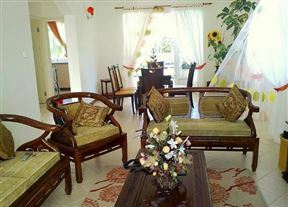 Villaviras is a detached, double-storey beachfront holiday villa. Entre Terre et Mer, Grande Riviere Noire Best Price Promise! Tamarin is a village on the western coast of Mauritius. This is an old fisherman village which has developed into a residential area and a moderated holiday resort. Tamarin is especially popular with surfers and is linked by a main road joining Port Louis and Curepipe. 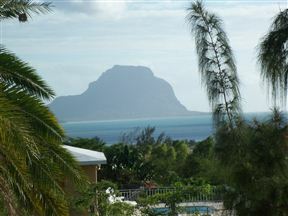 Mo Residence is a charming bed and breakfast located in Pereybere, Mauritius. 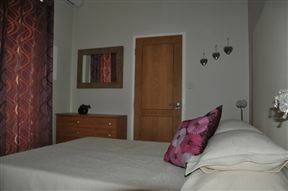 Our comfortable guest rooms are ideal for tourists visiting the island. Mo Residence is owner run and customers will benefit from personal attention. 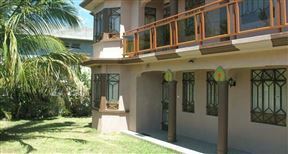 Mont Choisy Villa is a large, airy self-catering villa ideally located in Mont Choisy, Maurtitius, and within five minutes’ walk from the sea. Mont Choisy Beach is located on the northwest tip, just north of Trou aux Biches and is the longest beach in Mauritius. This is the ideal place to relax on the beautiful white, sandy beaches or swim in the turquoise waters. 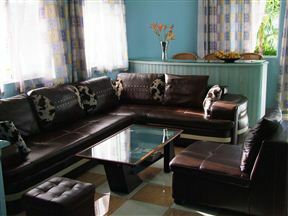 Ucha Guest House is located in the peaceful and friendly town of Quatre Bornes, in the centre of Mauritius Island.